The Hiatt family legacy in law enforcement began with my dad, Bob Hiatt. He served under former Sheriffs Jim Taylor and Robert Montgomery and until Dad passed away in 1990, he served as a reserve deputy under former Sheriff W. R. “Bill” Hall. I continued the family tradition serving under former Sheriffs W. R. “Bill” Hall, Connie R. Watson, Graham H. Atkinson and currently as a reserve deputy under Sheriff Jimmy D. Combs. 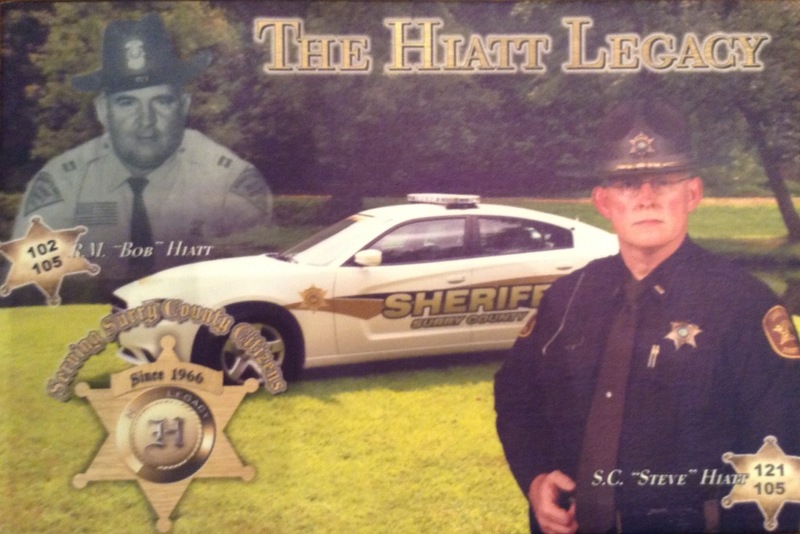 The Hiatt family name has been part of the Surry County Sheriff’s Office continuously since 1966. One of the greatest pleasures of my life was my friendship with my dad. He was a great storyteller and I loved to listen to him. We always laughed at the little jokes and fun times we enjoyed together. 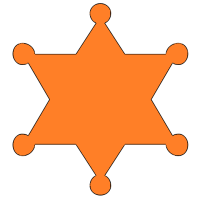 In fact, one such adventure occurred before I started my first night with the sheriff’s office. Dad had to go with me to purchase bullets for my service revolver because I was only 20 years old and not old enough to buy ammunition. We both had “a good laugh” about that situation. My dad was a great man who served the citizens of Surry County with fairness and impartiality. Many who knew him have kept his memory alive with stories about his humor, wit, directness and integrity. Some of my insight in working with the public came from watching him when I was younger. 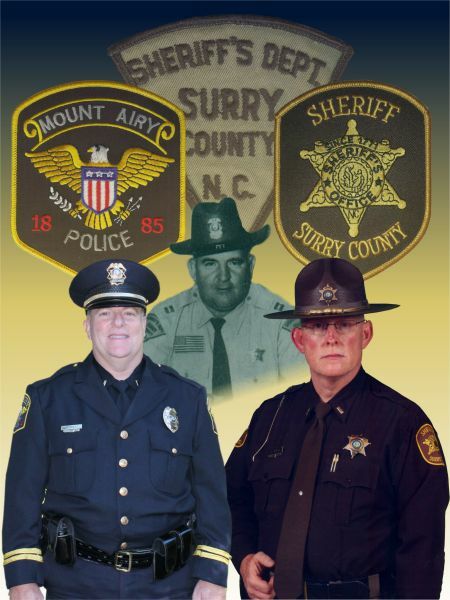 He instilled in me honesty, respect, fairness and dependability; traits that the citizens of Surry County expect and deserve from their Sheriff. This campaign is dedicated to my dad – a man that gave whole heartedly of himself to his family and his career.